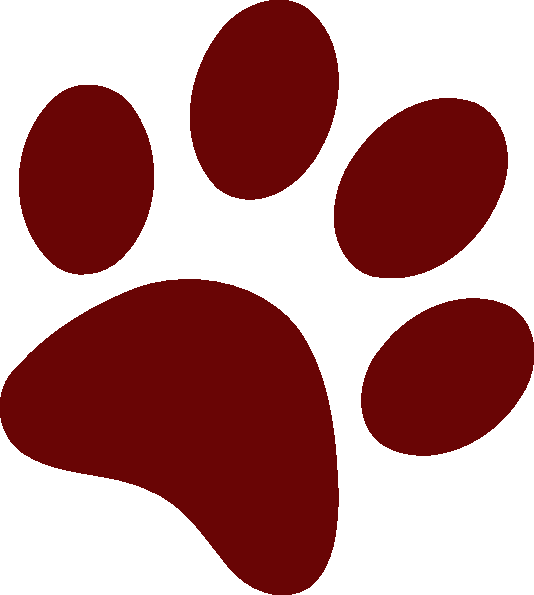 We believe the Responsibility of Benzie Central High School is to provide a Well-Rounded Curriculum in a Safe, Positive Learning Environment so that All Students can become Productive, Functioning Members of Society. Parents are teachers too! You are the first, most long-lasting, most important teachers in your child’s life. That is why we, at Benzie Central High School, will continually solicit your involvement and support. Research shows that parent involvement is high on the list of factors contributing to a student’s success in school. Our goal is to work with you to provide the best educational programs possible for your children. How can you get involved? Show your children you are interested and concerned. At home, take the time each day to talk to them about their experiences in school. Ask about homework assignments. Check their PowerSchool each night. Your consistent interest in their progress and personal development in school will motivate them to want to learn. Get involved at school by maintaining contact with teachers and administration. We are just a phone call and/or e-mail away! Ask questions. Attend parent conferences. Be supportive of the exciting school-wide activities held each year. Let your child know you are working together with the school to help make their educational experience beneficial in every way. Home and school working together as a team will make all the difference! Our professional staff is here to assist you in your educational endeavors. Here at Benzie Central, our focus is on your success. 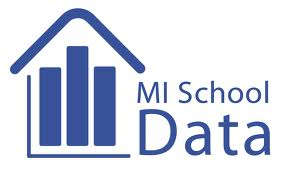 Please let us know how we can best serve you and your educational needs. 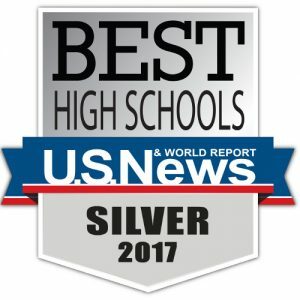 For the sixth year in a row Benzie Central High School has been awarded the Silver Shield from U.S. News and World Report. 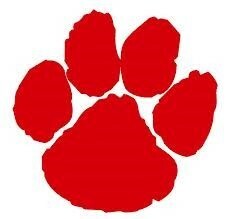 The school has also been recognized by Bridge Magazine as one of the Top High schools in the State. 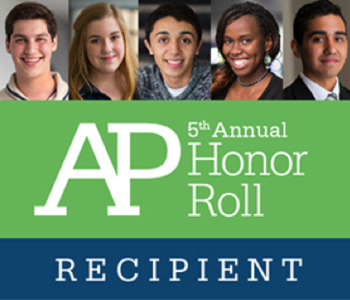 Benzie Central High School is an AP Honor Roll District! Offering students five AP classes including English, Calculus, Biology, Chemistry and Psychology giving them the opportunity to earn college credit in high school. Congratulations to the 2017 Girls Cross Country Team.